Your iPad repair experts in Weybridge. We’re dedicated to providing the highest quality iPad repair services in Weybridge. We employ experienced technicians to provide our customers with a fast and efficient iPad repair that doesn’t break the bank. By using Apple approved tools and parts we can ensure that your repair will stand the test of time and leave you with a fully functional iPad that feels like new. Our company has been around for over 10 years, over which time we’ve delivered high quality repairs to the local area of Weybridge, who’ve trusted us with their beloved gadgets; from phones to iPads and more. This commitment to serving our locality with high quality workmanship and fair prices has led to us becoming a market leader within our industry. Our workshop is equipped with the latest and most advanced tools and systems. We abide strictly to a set of procedures and guides which ensure our team is working in a clean, dust-free environment. This means that your iPad will be returned without any particles of dust underneath the screen. This is very important and is something we take a lot of pride in. 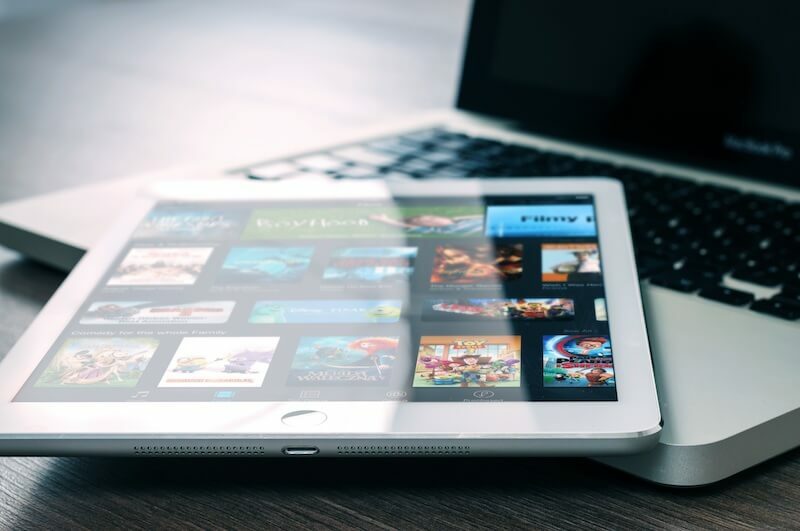 So, if you’re looking for an iPad repair in Weybridge, you can count on iBrokemygadget to consistently deliver on everything from cracked screens to software issues and water damage. Feel free to get in touch with us to find out more and get a quote.